Port of Venice offers international ferry connections to Greece and Croatia (Istria and Kvarner bay). 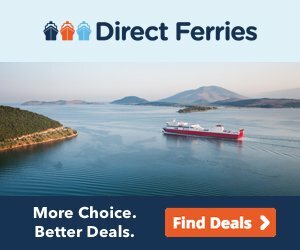 There are no ferry connections between Venice and Dalmatian region (Zadar, Split, Hvar, Brac, Korcula, Dubrovnik). If travelling from Adriatic port of Venice to Croatia there are Venezia Lines catamarans sailing to Croatia ports of Rovinj, Porec, Pula and Umag. All ports are located on the western coast of Istrian peninsula. This service is convenient for tourists staying in Croatia and wishing to visit Venice on a day trip. 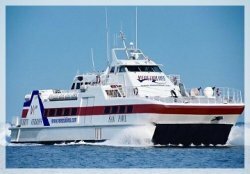 Another company running ferries between Venice and Istria is Atlas Kompas. 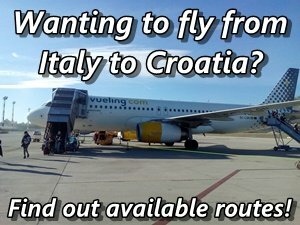 The fastest way of travelling from Venice to Split is flying. The Spanish low cost airline Volotea operates flights between these two cities from end of April until beginning of October. The flights are available 4 times a week. For travelling from Venice to Dubrovnik you have choose from three different companies operating flights on this route. Croatia Airlines start their flights in May and terminates in mid-October with twice a week frequency. Spanish low-cost airline Volotea operates 3 flights a week from mid-April until beginning of October. Easyjet operates flights three times a week starting from end of June until beginning of September.